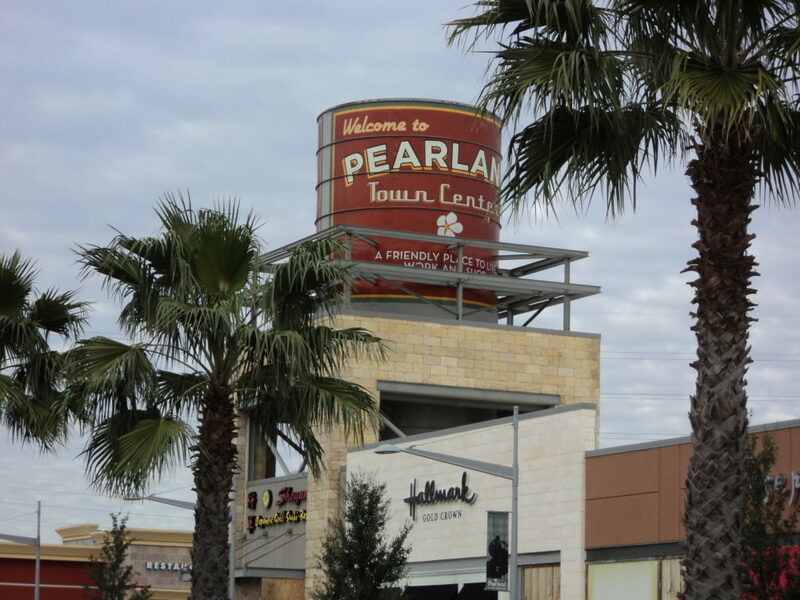 Pearland annexed almost 2,000 acres of land shortly before the new law took effect. 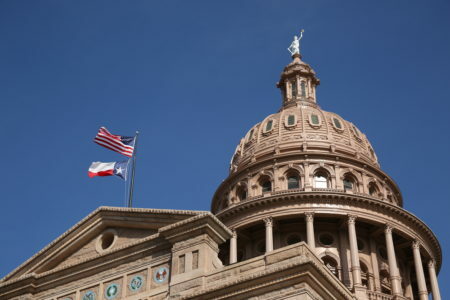 Pearland is one of several Texas cities that appeared to quickly annex areas in their extraterritorial jurisdiction, or ETJ, right before a new law established by Senate Bill 6 took effect. 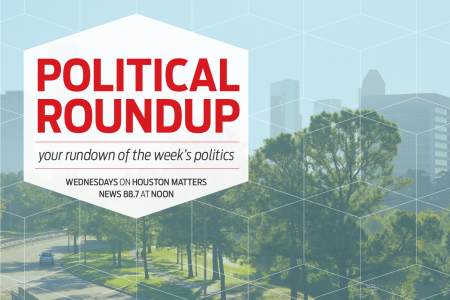 The law requires cities to seek voter approval before annexing land. But residents of those annexed areas are not happy. Yes, they’ll get more city services, but they’ll also have to pay city property taxes now. And that’s why James Thurmond, director of the University of Houston’s public administration program, thinks the law will make it almost impossible for cities to annex land in the future. The new law only applies to cities in counties with at least 500,000 people.